From French jazz to Spanish guitar, the Bay Harbour Market is a melting pot of musical culture this weekend. Taking to the Brampton Sound Stage for Friday Nite LIVE! 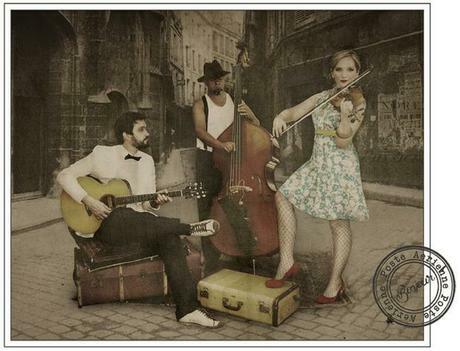 on June 29 is the incomparable ‘gypsy jazz’ band Manouche. Inspired by swing, folk, waltz, tango and French gypsy jazz, this unique outfit blends a powerful rhythm section with violin, accordion and soulful vocals to produce a unique sound that’s bound to get Bay Harbour audiences moving and shaking. On Saturday June 30, eclectic jazz band Nossa Vida entertains audiences with their blend of well-known jazz standards, bossa novas, Spanish guitar pieces, originals and Portuguese traditional songs. The acoustic guitar duo, comprised of Keith Macfarlane and Alan Bowen (Father and son-in-law), are no strangers to the stage and should leave Bay Harbour attendees suitably impressed. Ending the weekend off on July 1 are the indie folk sounds of Fiona Jean Hare and Alan Evans. 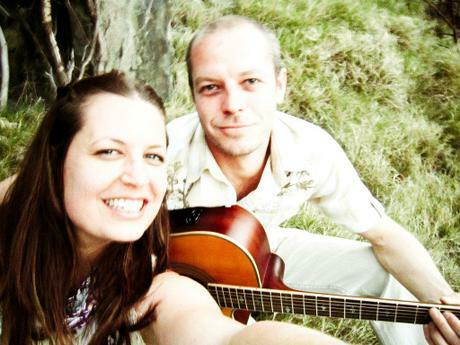 This duo has played in venues all across Cape Town including Boo Radley’s, The Barleycorn and The Armchair Theatre. With a range of eclectic influences from Bob Dylan to Abdullah Ibrahim, Alan and Fiona’s music hearkens to a raw resonance with nature, and they believe in an organic, un-jaded sound.